How do I save text messages on the Samsung Galaxy Note 4? I am trying to save some text messages to my SD card. Is this possible? I don't think so directly. 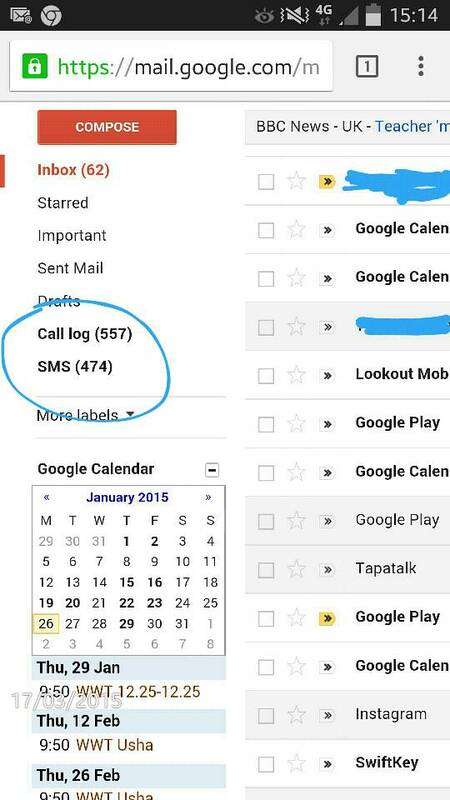 SMS Backup+ will save them to a folder in your Gmail Inbox (and call logs) so you can delete some from your device. How can I remove the weather widget from my Note 3 lock screen? How do I show hidden read only contacts? changes to how notifications are handled?